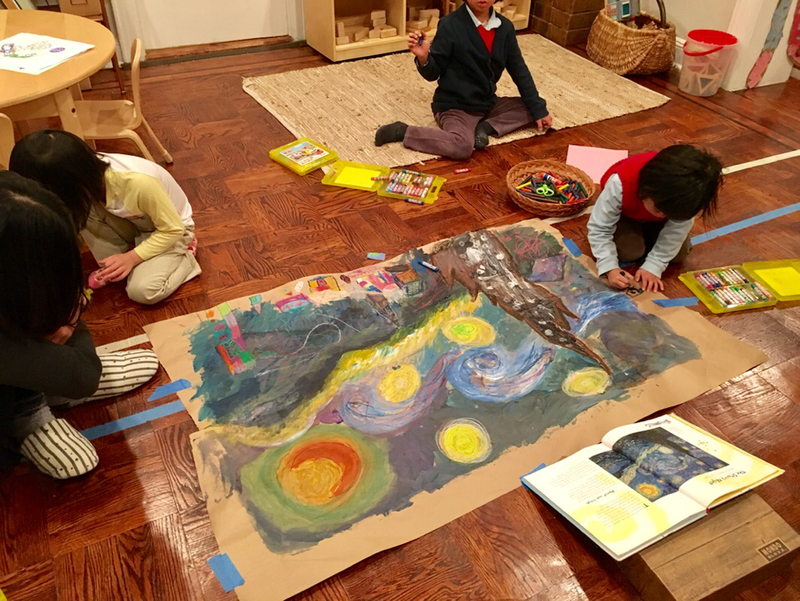 Little Atelier art programs build children’s creativity, motor skills, visual sensitivity, and self-confidence through a variety of projects and materials. Drawing, painting and sculpting help children develop visual-spatial skills. They learn how to interpret and criticize with visual information and how to make their own artistic choices based on those discoveries. Through collaboration children learn responsibility, compromise to achieve their common goal, and learn they are accountable for their contribution to the group. As children progress, they work on delicate materials and techniques to make highly sophisticated projects. We recommend our Art program for all ages. Cooking lessons help children boost math and science skills because every recipe involves counting, weighing, measuring, estimating, and time-reading. The children learn how to follow the recipe steps, take turns, work together and be ready to problem-solve any issues that pop up. In Little Kitchen cooking classes, they learn how to make their own cook book, try new foods, and learn all about where food comes from. It also gives children the confidence and curiosity to get creative with the ingredients, and help them build a lifelong habit of healthier eating. 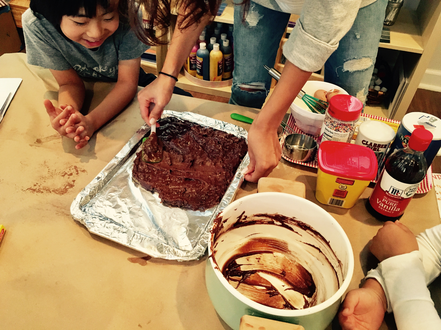 We recommend our Cooking program for all ages. Each class meets once a week. The detailed schedule will be informed at the registration.